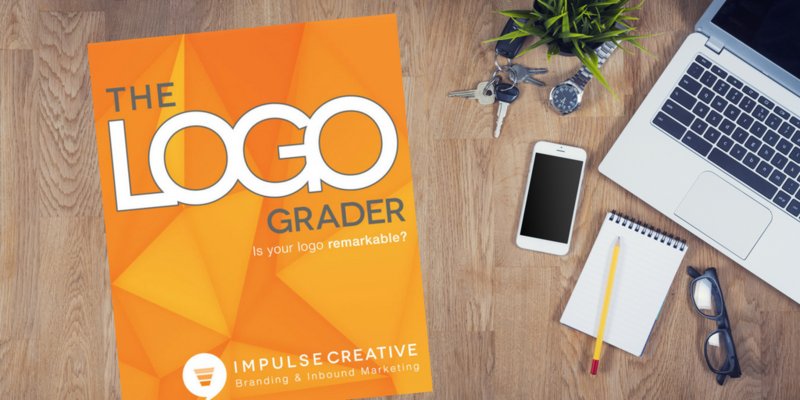 How remarkable is your logo? Designing a logo is taking the soul of your company and crafting it into a visual representation that's easily understood by every one who ever sees it... no pressure, right? Creating and maintaining the brand of your company is difficult. Times, trends, and people change; what used to be cool in logo design is now scoffed at. How can you be sure that you're still following the best practices for your company's logo and ensuring that it's sustainable for years to come? Using our free Logo Grader you can perform a quick (and painless) self-test on your new or current logo, scoring yourself based on industry best practices and ultimately see how your logo stacks up.